Sign up and receive Property Email Alerts of Farms for sale in Withok Estate, Brakpan. 2 x Houses on premises. 1st House - large Kitchen , Scullery, Pantry, Patio, Dining room, Lounge and TV room. Double Garage can be used for storage as well. With own entrance. Prepaid electricity. Garden cottage – 2 Bedrooms, Kitchen open plan Lounge, 1.5 Bathroom, Laundry. Own entrance as well. The third gate is for trucks and tractors to enter. Big storeroom 20mx 9m . For more info feel free to contact me at any time. 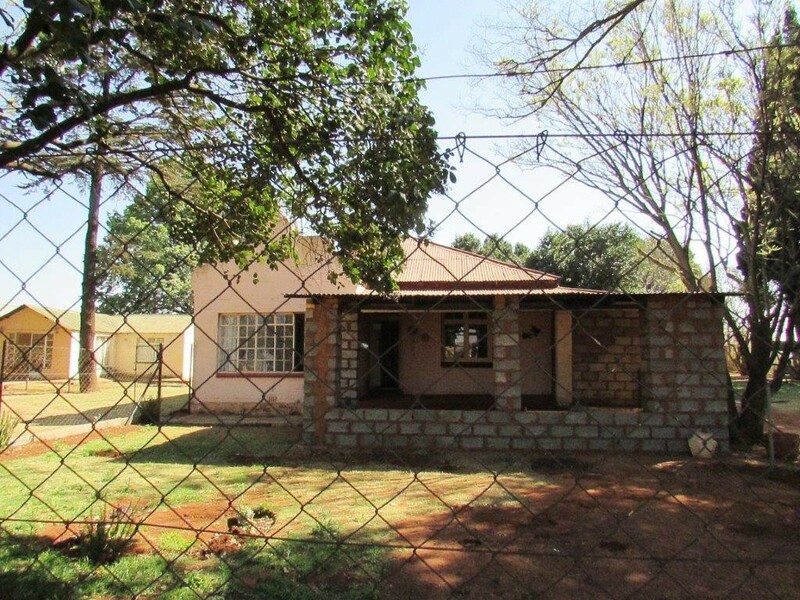 Sign-up and receive Property Email Alerts of Farms for sale in Withok Estate, Brakpan.